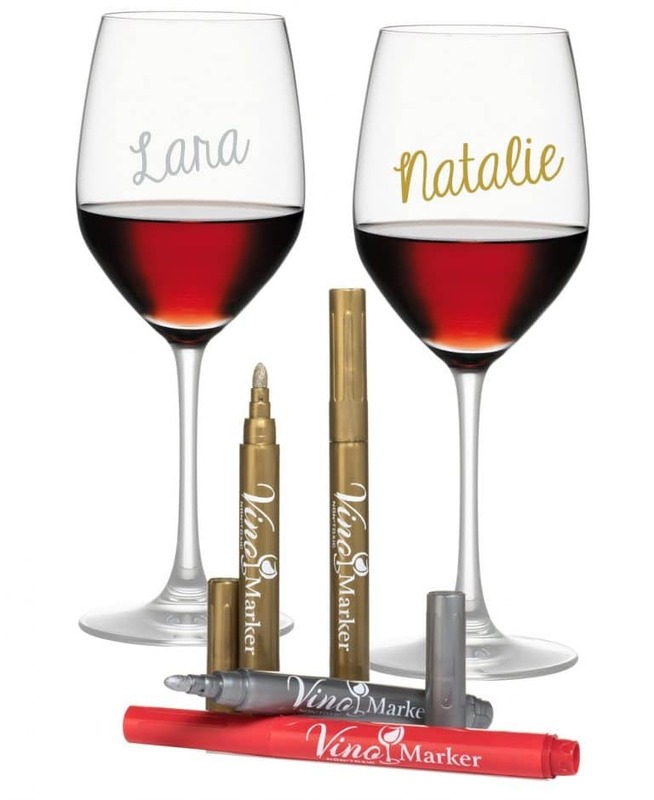 Everyone who has a friend who LOVES to drink needs to have a few wine accessory gifts on hand. In fact, there are a lot of us moms out there who enjoy a glass or two a few times a week! I love to sit back and relax, and a lot of my friends and family do too. 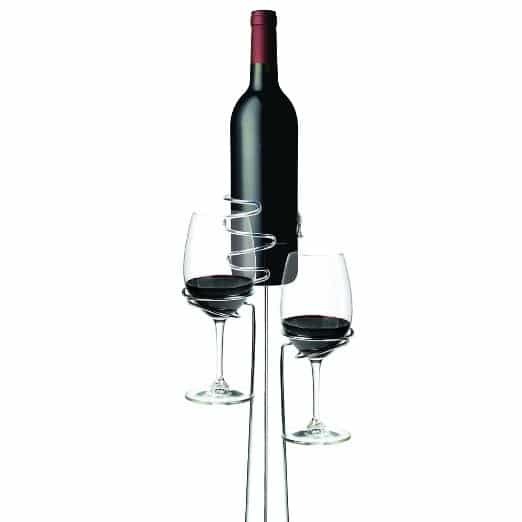 I thought, “If I like to do it, maybe other’s do too!” and decided to put together this list of 10 Great Wine Accessory Gifts for the fellow wine lovers out there. It doesn’t have to be Christmas to give the gift of wine! Check out these awesome accessories. 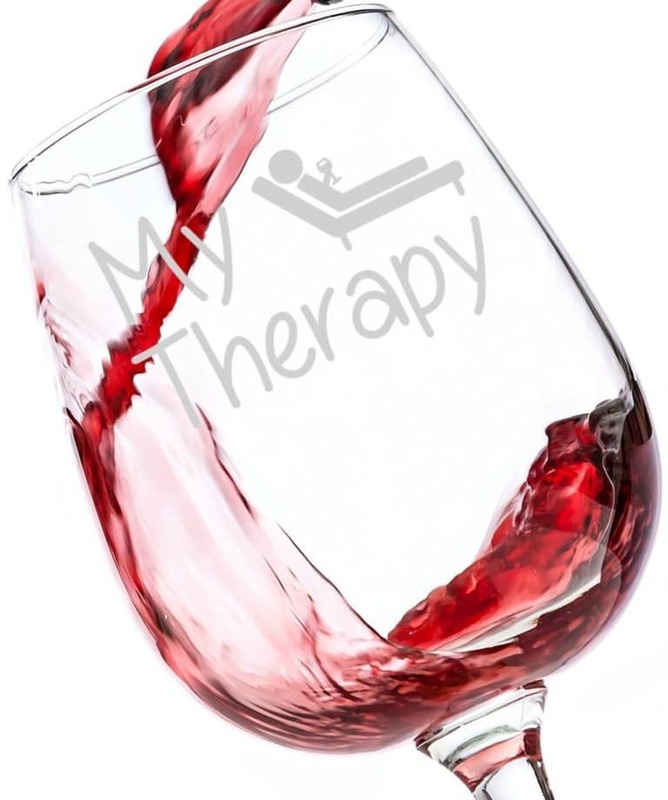 I love this awesome “My Therapy” wine glass. 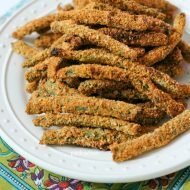 It’s seriously a perfect gift for your favorite friend, sister, or even mom! Gift it as a stocking stuffer, or deliver with an awesome bottle of wine. Do you love to drink a nice bottle of white wine? One of my favorite whites is a Sonoma Chardonnay. It’s one of my favorites, and to help keep things chilled I like to use an accessory called a corksicle cork. 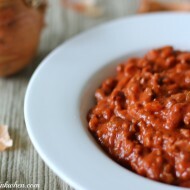 Just freeze it ahead of time and then use it between pours to help keep it chilled. 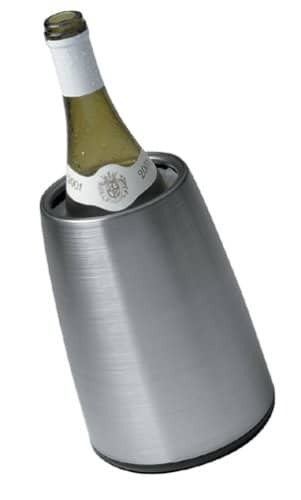 I should have made this number one, but it’s still one of my TOP 10 favorite wine accessories. 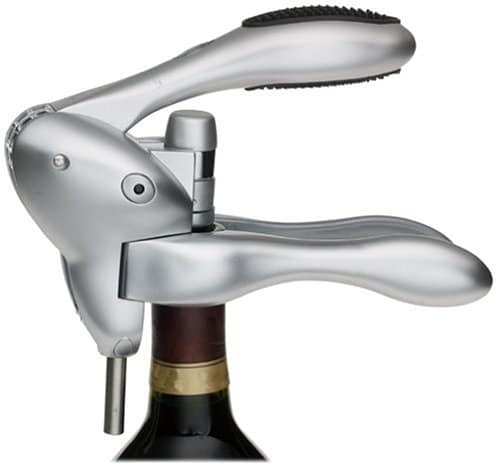 The Rabbit Wine opener. I cannot tell you how I use to struggle with opening up a bottle of wine. It was seriously amazingly crazy, entertaining, and frustrating all at once. 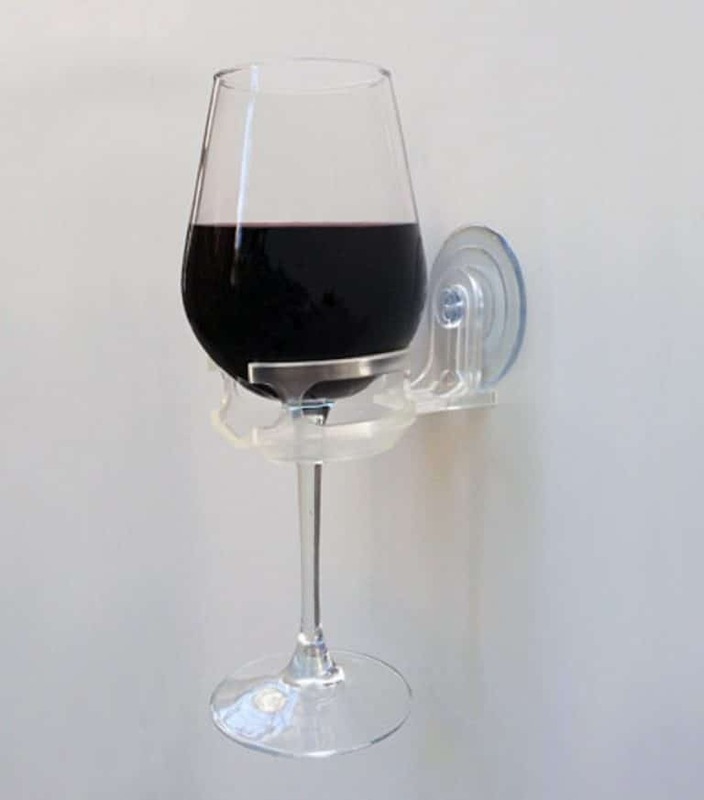 Now I can open a bottle of wine in literally 10 seconds. Just cut the foil, and OPEN. It’s really that easy. I love this new trend! If you have friends (or if YOU) like to throw a wine party, check out this new alternative to wine charms. It’s the Vino Marker. Now everyone will know whose glass it is! 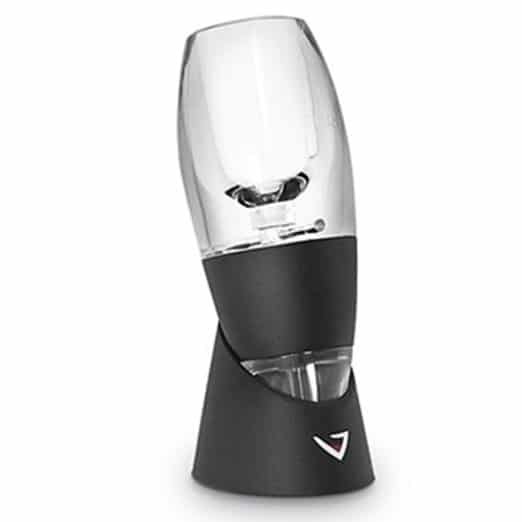 I can sometimes be a bot of a wine snob, so I love to have my aerator on hand. In fact, this is one of my favorites, and I tend to give this as a gift to all of my wine loving friends every year. I don’t know about you, but I NEVER throw away my wine corks. There is always something I can do with them. 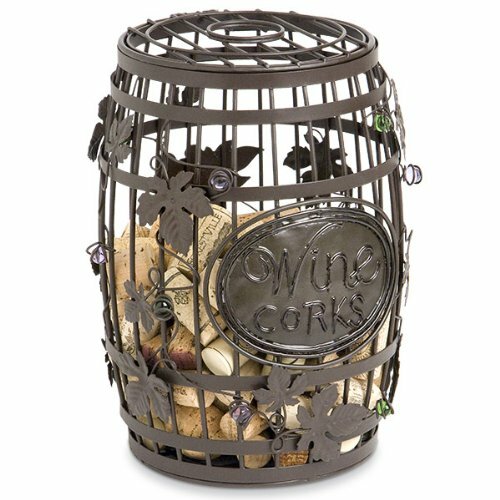 If you have a friend or family member who is the same, keep things pretty by giving them a sweet wine cage to store all of those wine corks. You know hoe sometimes you pour a glass of wine and you head out the door to the neighbors house and you don’t want to bring your actual glass? 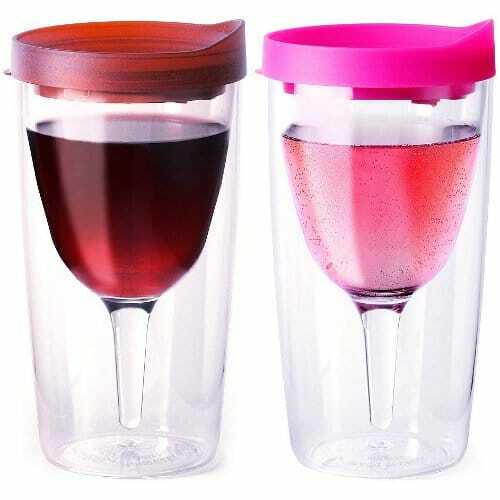 These “wine sippy cups” are perfect for wine travel! The SIP CADDY for bathtub and shower is NOT a myth!! It really exists, and you can grab your very own Sip Caddy. 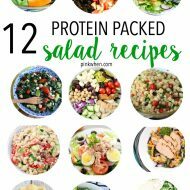 Planning a picnic and planning to bring wine? These wine sticks offer the perfect solution for keeping the bottle and your glasses upright! And lastly, this wine bottle chiller keeps wine cold for 4 hours, and is sure to keep your floors cleaner than the average ice bucket. 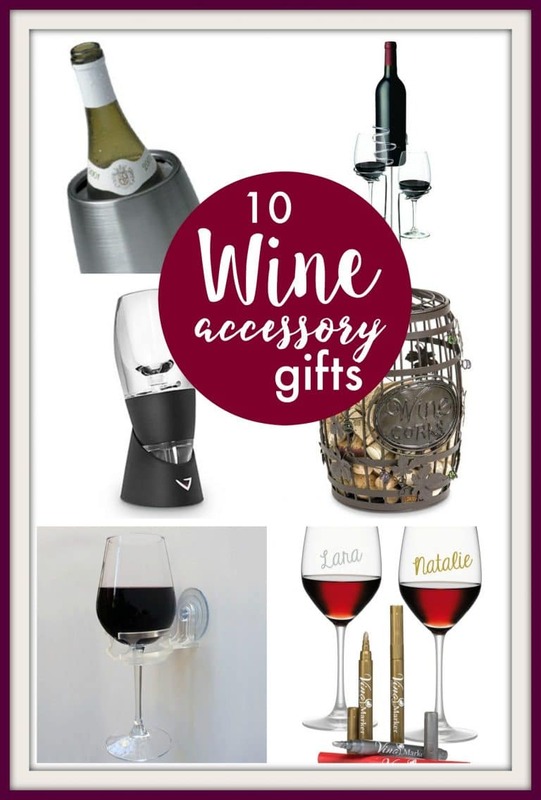 If you are looking for the perfect wine gift for a friend or family, make sure you grab one of these 10 Great Wine Accessories! We actually have a lot of these. I need a new wine bottle chiller, though. The one I have is made of clay, and it helps, but I think the one in the photo would last longer.